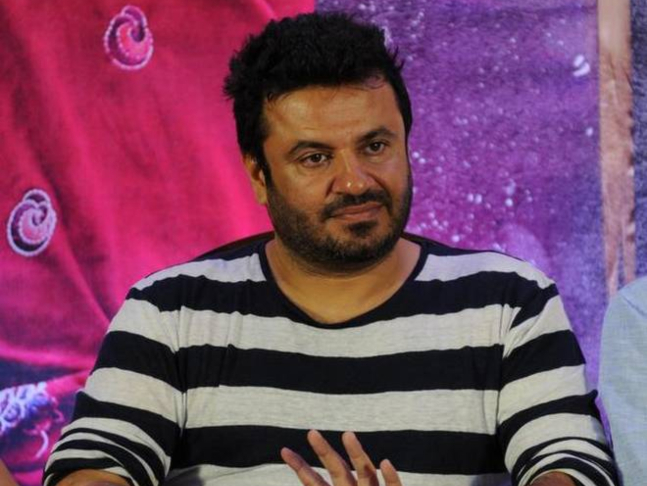 With Vikas Bahl being accused of sexual harassment, his upcoming film Super 30, starring Hrithik Roshan in the lead role, has mired itself into a controversy as the filmmaker has been asked to refrain from supervising the editing process, a leading daily reports. Sources told the daily that Super 30’s post-production is on hold at the moment as the makers are looking for a filmmaker to administer the final part of the film. "Vikas is not doing Super 30 at all. Producers Sajid Nadiadwala and Reliance Entertainment are looking for someone able, who can supervise the post-production including the editing, VFX and CGI. They are also planning to rope in a few professionals who will take charge of the film hereon,” a source was quoted as saying by the daily. Vikas has been accused of sexual harassment by a woman, a former employee of the film collective Phantom Films, for an incident that took place in 2015 in Goa during the promotion of the banner’s movie Bombay Velvet. The allegation resurfaced as the #MeToo movement garnered steam in India. Phantom Films, which Bahl was a part of with business partners Anurag Kashyap, Vikramaditya Motwane and Madhu Mantena, was dissolved earlier this month. While several reports suggested that Vikas might take over post-production of Super 30 considering the fact that the alleged victim didn’t take legal action against him, sources ruled out the fact and also told the daily that the release date of the film might change as well – Super 30 is scheduled to release on January 25. "Chances are that the film's release might get pushed. However, Nadiadwala is judiciously distributing time between his two productions ­— Housefull 4 and Super 30 — to ensure the films meet their deadlines. Bahl will also not be a part of the promotions and has been asked not to make any comments related to the film,” the source added. 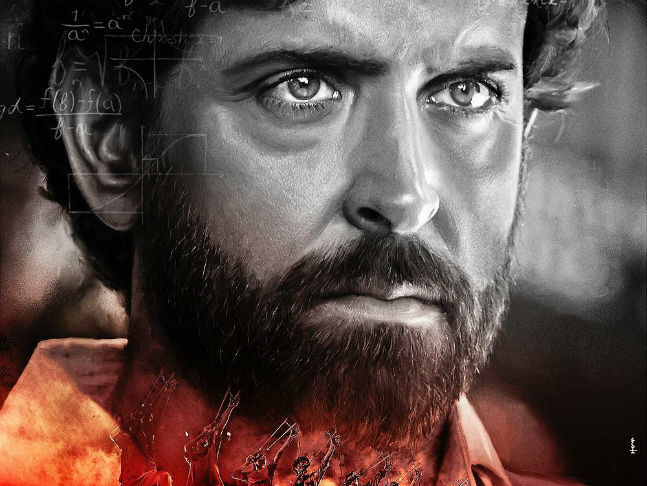 In the wake of the allegations, Hrithik had urged the producers of Super 30 to take a "hard stand" if need be against Vikas.